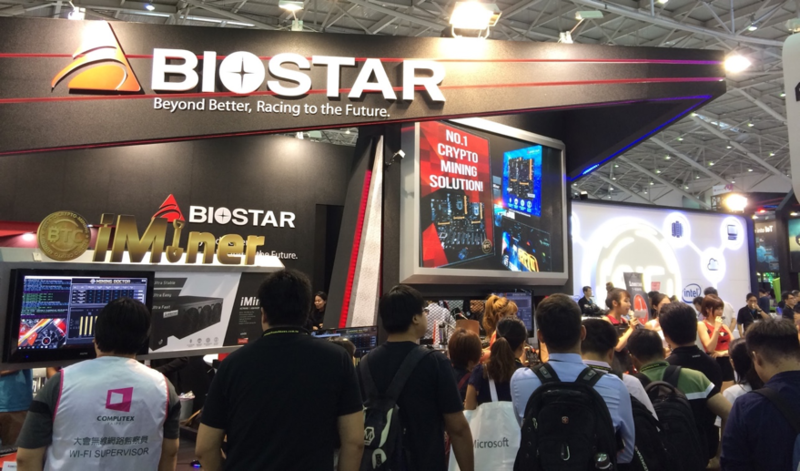 June 12, 2018, Taipei Taiwan, COMPUTEX 2018 was a successful showcase of BIOSTAR’s latest blockchain computing solutions, RACING series motherboards, graphics card, and smart home products. 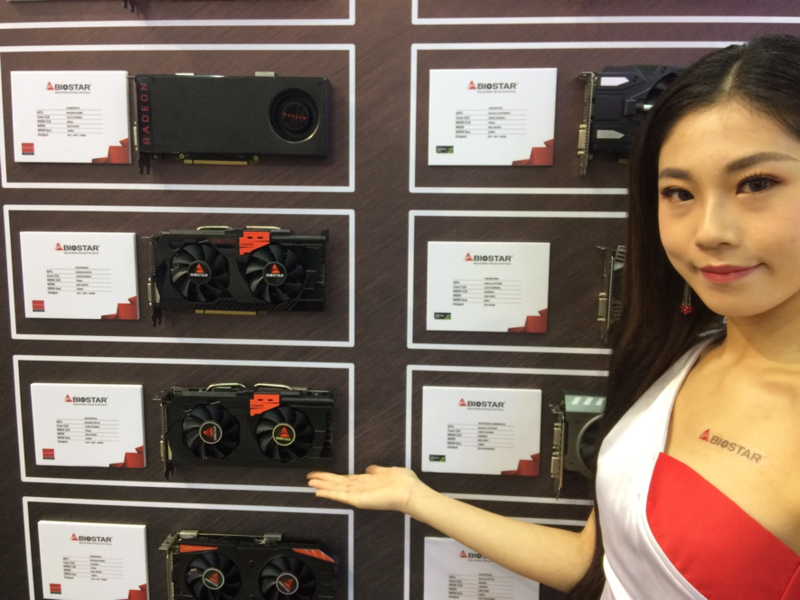 BIOSTAR had a full display of its industry leading crypto mining solutions with iMiner series and its BTC line in both Intel B360 chipset and AMD B350 solutions. New models were added to the RACING line of Intel 300 and AMD X470 motherboards, graphics cards, and SSDs. 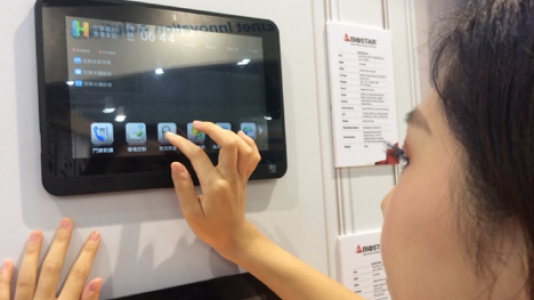 In addition, BIOSTAR now has smart home tablet devices to control your home appliances. They also had a portable POS system, Thor, and a variety of industrial motherboards to offer total business solutions for all industries. 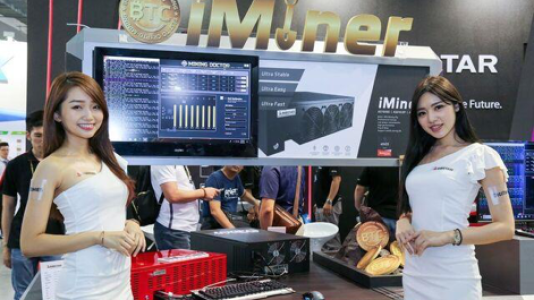 The iMiner series captured the imagination of blockchain solutions, as BIOSTAR showcased what can be achieved with the iMiner A578X8D, A578X8D Gen2 and A564X12P, all of which were powered by the BIOSTAR BTC series motherboards and AMD RX570 graphics cards. 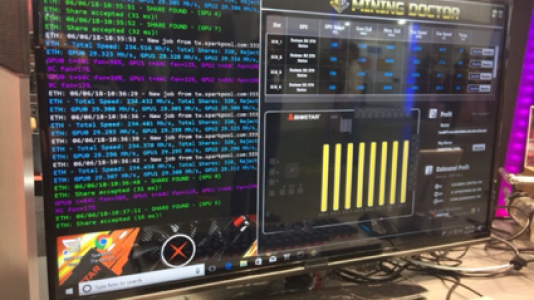 The product displayed the ease of using and monitoring your mining performance while using BIOSTAR’s exclusive software, MINING DOCTOR. BIOSTAR also got creative by demonstrating the GaMiner lifestyle, crypto mining by day and gaming by night, with mining mods that featured a drivable mining race car. 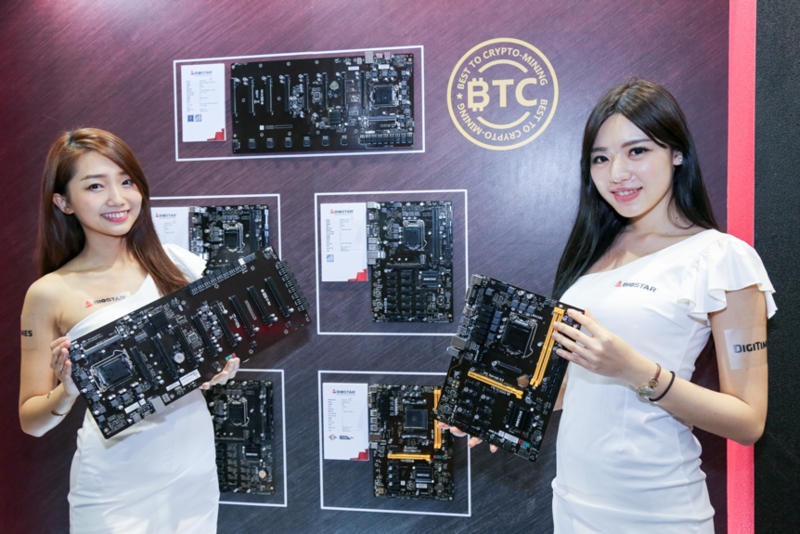 BIOSTAR’s leadership in mining motherboards was in full force with the showcase of their much anticipated Intel B360 chipset mining motherboards, which completed a full selection of Intel solutions, the most of any company at COMPUTEX 2018. These included: TB360-BTC Expert featuring 1x PCI-E 3.0 x16, 16x PCI-E 3.0 x1, TB360-BTC PRO featuring 1x PCI-E 3.0 x16, 11x PCI-E 3.0 x1 and TB360-BTC+ featuring 1x PCI-E 3.0 x16, 7x PCI-E 3.0 x1 and the special form factor motherboard TB360-BTC D+ supports 1 x So-DIMM DDR4 2400 with 8 x PCI-E 3.0 x16 slots for riser card- free design. The popular RACING line of gaming motherboards featured the Intel B360 chipset with the RACING B360GT5S, an ATX form factor motherboard and the RACING B360GT3S with the compact micro-ATX form factor; both motherboards have unique features such as: Iron Slot Protection, the A.I. FAN utility to customize and auto-detect temperatures, and Advanced VIVID LED DJ for more RGB control. 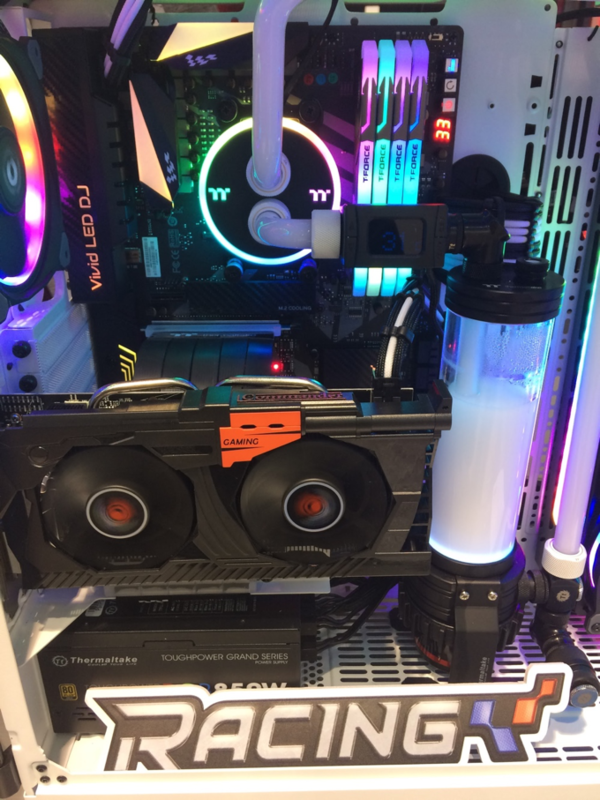 On the AMD platform, BIOSTAR had a VR gaming Experience Station powered by the RACING AM4 X470GT8 Motherboard for Ryzen 2000 series CPU/APU. Visitors got a chance see how well the VR intensive graphics were easily handled by the BIOSTAR gaming setup. BIOSTAR goes beyond motherboards with performance storage and graphics for gamers. The company introduced faster access and more reliability with M.2 SSD, the RACING M500 512G, maximum read/ write speeds at 1450/1000MB/s and smart temperature display function. More affordable SSD on display was the G330 256G with 3D TLC flash, maximum read/ write speeds at 565/515MB/s. Additionally, BIOSTAR continues to provide AMD graphics cards with models ranging from RX560 to RX580 and Nvidia GeForce GTX1060 and more for ultimate gaming performance. 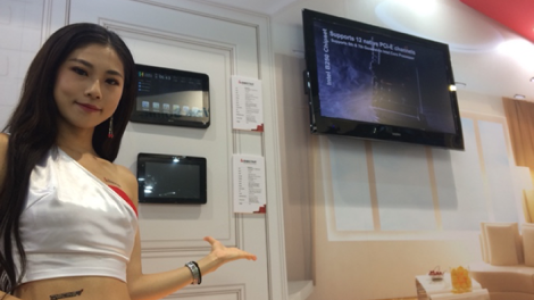 BIOSTAR expands its offerings into Smart Home tablets powered by the Intel Cherry Trail SoC: an 8-inch and 10.1-inch touch display. Ease of use and intelligent features makes dual boot Windows 10 and Android 5.1 tablets great for home appliances. BIOSTAR goes beyond the home user market and introduces a portable POS system with Thor, a rugged 10.1” tablet with 8 mega pixel rear camera, 2 mega pixel front camera, 1 x finger printer, 1 x IC card reader, 1 x SIM slot and more. In addition, two rugged IPC units with the size of 164mm(L) X 113.8mm (W) X 32mm (H), Diana. These are offered in Intel Quad Core X5-Z8350 Processor or Braswell Celeron N3160 CPU(1.6GHz) and are both compatible with Windows 7/8.1/10, Ubuntu 16.04, Android 5.1. 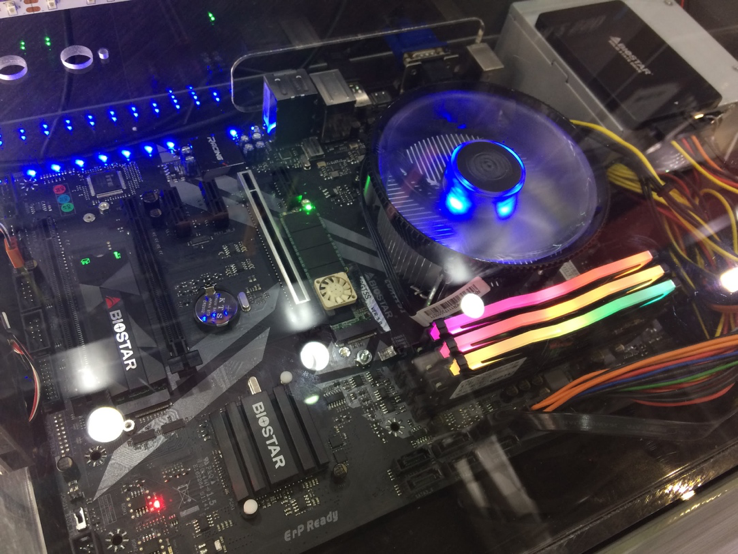 Most of the products on display during COMPUTEX 2018 will be available in your region shortly.